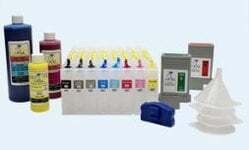 This InkOwl-brand laser refill kit contains all you need to refill your LEXMARK 50F0HA0 (500HA), 50F0UA0 (500UA), 50F0XA0 (500XA), 50F2000 (502), 50F2H00 (502H), 50F2U00 (502U), or 50F2X00 (502X) cartridge. 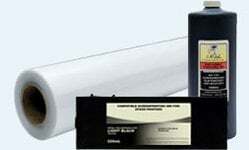 The refill included in this kit will yield 5000 pages at 5% page coverage. 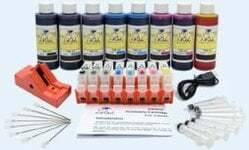 NOTE: This kit is only intended for printers bought in Europe. 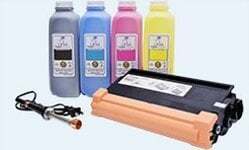 We sell a separate kit for printers bought in North America. Please contact us for any other region.